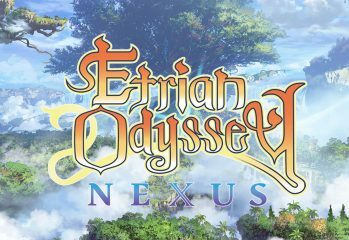 Etrian Odyssey Nexus | God is a Geek: Video Game Reviews, Previews, Videos, Podcasts, and More. Etrian Odyssey Nexus is the perfect send off for the best DRPG franchise that honestly won't be the same without a dual screen system. 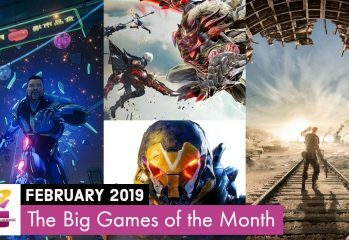 Loads of games releasing this month. What are you looking forward to?